Zoe and Dave had a midweek wedding planned at Crook Hall & Gardens - my 1st visit there and hopefully not my last as it is a gorgeous venue, a hidden gem!! So much detail inside and out. 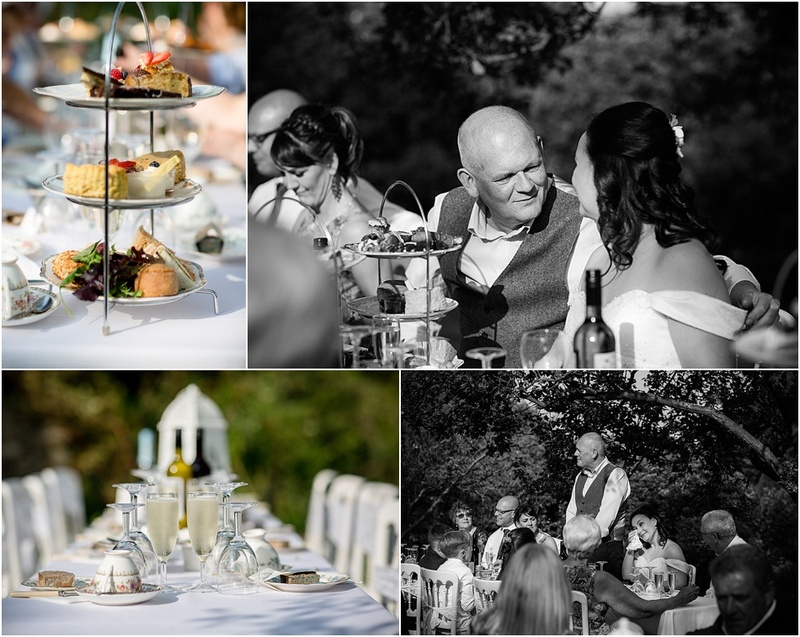 Zoe & Dave’s intimate wedding was just perfect, a mix of family & friends and lots of laughter.